You’re in a different world at Albert Falls Dam and Game Reserve. While blesbok watch humans curiously and blacksmith plovers sing out a warning to impala, you have plenty of different activities from watersports and fishing to birding and picnicking to enjoy here . . .
Boating and watersport: Get set for some dam fine watersport – as one of the largest KZN dams, Albert Falls can offer scope for sailing. You can also enjoy canoeing and windsurfing here. Plus this is one of the few Msinsi dams where we can allow water-skiing and wake-boarding. Because of all this water action, we can’t allow swimming in the dam - but residents find the Notuli swimming pool more than makes up for that! 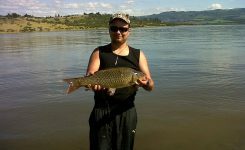 Fishing: Albert Falls is SA’s premier dam for bass fishing, but you’ll also find carp and some barbel and tilapia here, too. 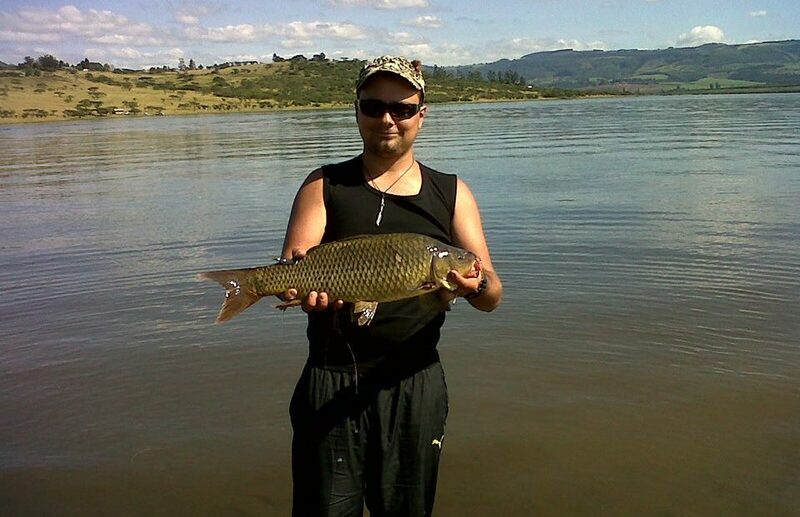 Pick the right day and your rods will be competing only with fish eagles and ospreys. Or choose to join in the fun of one of the fishing competitions held here. 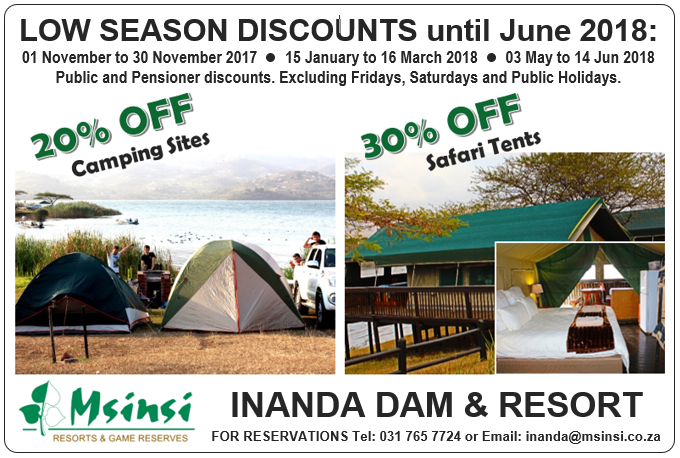 Picnicking: A perfect choice for a getting-to-know-you visit or a top-up for Msinsi regulars between holidays. Our first-time picnickers fall in love with the serene water, distant hills and flat picnic site for children to play. Come and make memories with us - you’ll be back for a longer stay! Trails: On the pathways to heaven in Notuli game reserve, you’ll savour serene moments away from the rat race. Try the self-guided Nyoni (Bird) Trail. Just 4km long, it offers you wonderful vistas as well as sightings of buck and zebra. Ask about our game drives if you prefer to see wildlife the easier way. Birding: Albert Falls’ birdlist numbers at least 280, thanks to the habitat mix of thornveld, grassveld, marsh and dam. Specials include secretary bird, osprey and pelican. Beginners can easily identify guinea fowl, red-winged starling and blacksmith plover around the picnic site and shoreline. The more experienced can tackle the thorn thickets a and after good rains, the wet grasslands where dozens of LBJs gather.